A vehicle is a costly investment, and if you wish to maintain its value, there are specific practices that you should carry out early on. Maintenance of your car enhances its resale value and its crash safety. How then, should you go about maintenance? Keeping your car clean may not seem like an essential part of maintenance. However, the build-up of dirt on the exterior of your vehicle encourages the deterioration of its external structure. If your vehicle’s components get physically weakened, it puts you at a high risk of injury if you get into an accident. This deterioration also reduces the market value of your car. If you cannot clean your vehicle, make a point to get it to a car wash now and then. Interior cleanliness goes beyond keeping the inside of your car tidy. Your car’s engine needs attention for it to run smoothly. The fuel injectors in your engine, responsible for the efficient use of fuel, affect how much money you spend on fuel. With time, these nozzles get clogged by carbon deposits, and this can lead to the inefficiency of your engine. Using a fuel injector cleaner on a periodic basis significantly enhances the performance of your engine. The moment you purchase a car, you will get a manual that gives you recommendations on how to go about maintaining it. Though you are not compelled to follow the provided instructions to the letter, it would be a smart move if you did. Some of the instructions that come with the manual include but are not limited to how to change your oil and how often you should do it, how to gauge the levels of fluids in your car and what kind of fuel works best for your vehicle. 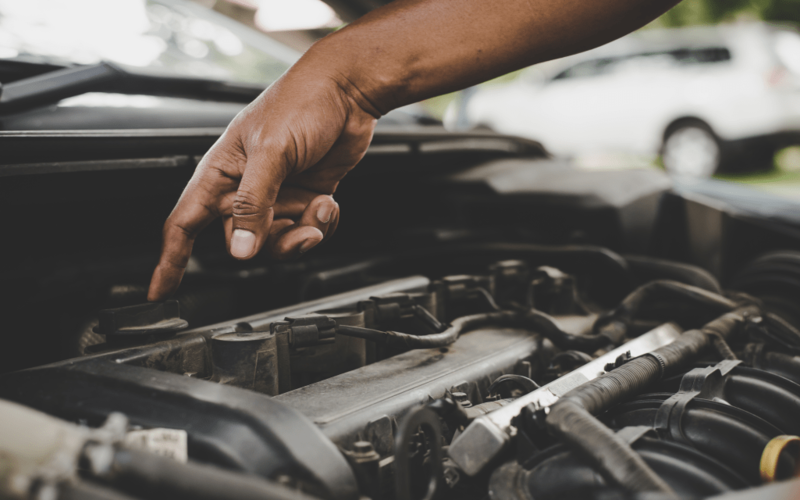 Taking your car to the auto-shop now and then for a routine maintenance will go a long way in keeping your vehicle running for a very long period. There are clear indications of car trouble which range from grinding sounds all the way to screeching brake noises. Once you take note of such sounds, get your car checked out as soon as possible as this will enable you to avoid the predicament ahead. How often do you check the status of your tires? The car manual suggests the minimum number of times your car tires should get rotated and you should adhere to this. Make sure that your tires have the right pressure and ensure that the treads are not worn out. Excellent tire maintenance makes for a smooth ride and reduces the chances of blown out tires. Straining your engine shortens the life of your car. Practice accelerating and braking at a gradual pace to avoid straining your engine and brakes respectively. The more gentle your handling, the longer the service you receive from your vehicle. Having some maintenance tips at hand will aid you in the protection of your asset. Too many more years of driving!